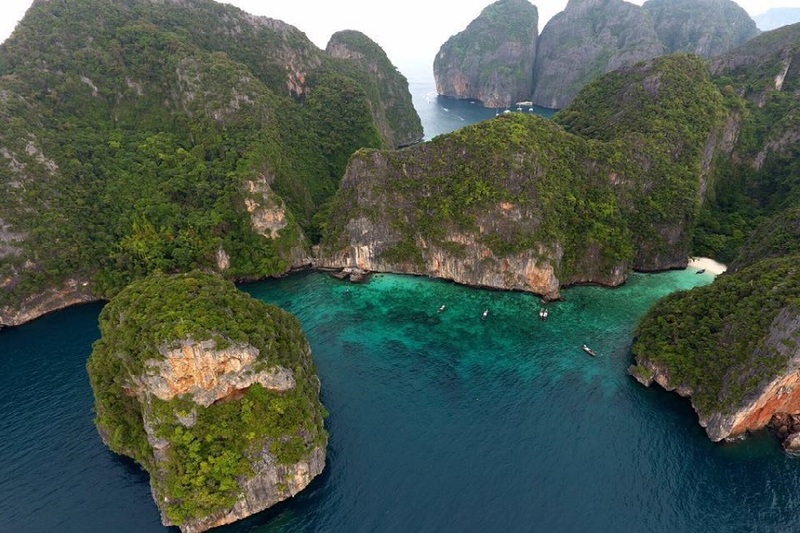 Approx 45 km away, this little paradise with its impressive limestone cliffs, lovely beaches and stunning diving and snorkelling sites welcome tourists to spend time here. 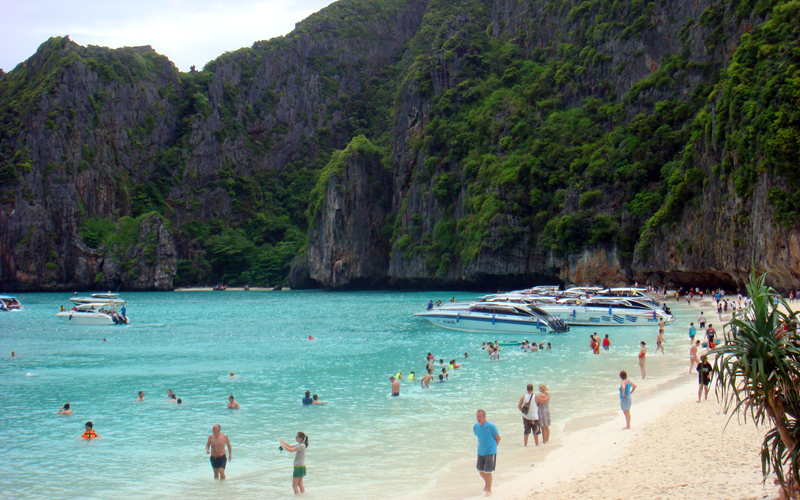 The Famous "Maya Beach" that featured in Leonardo DiCaprio's hollywood movie "The Beach" is also located here. 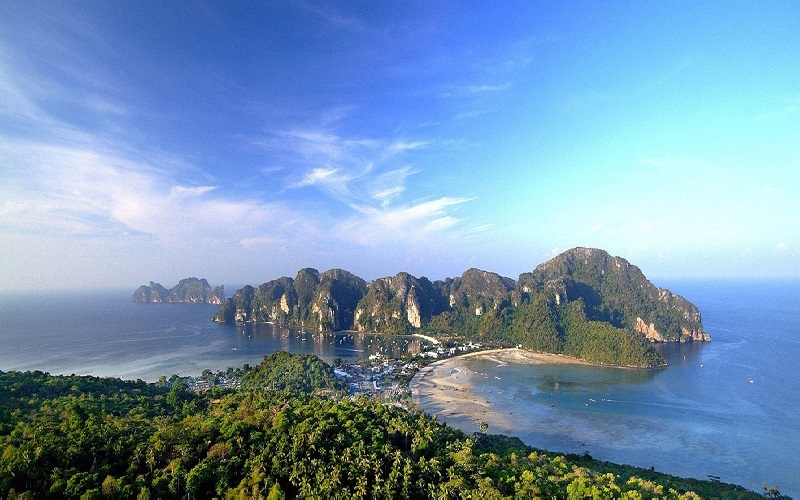 Phi Phi Islands is one of the most famous islands in the Andaman Sea region. 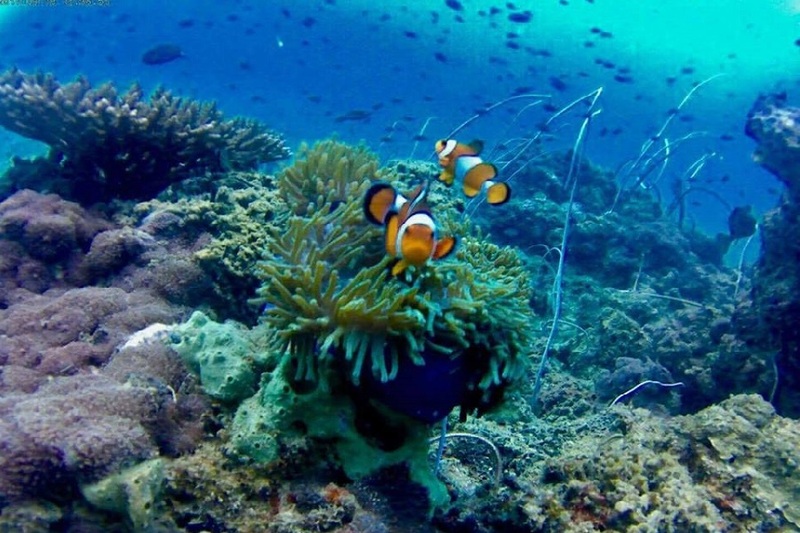 Phi Phi Island is currently one of the world’s main snorkeling and diving destinations for tourists. 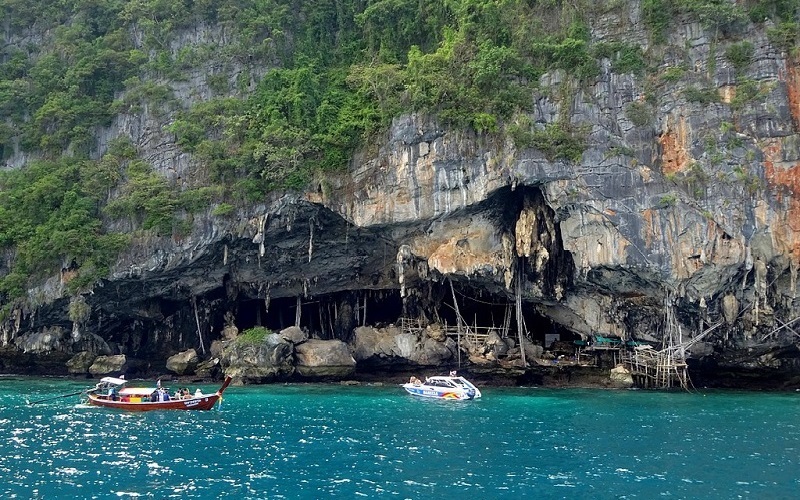 It’s located between Phuket and Krabi but Phi Phi Islands actually belongs to Krabi province. 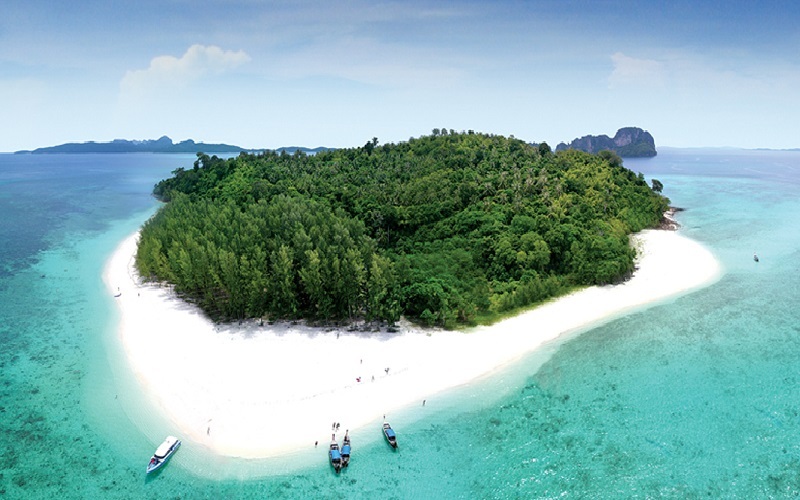 The island is about 48 kilometers away from Phuket and 45 Kilometers from Krabi. 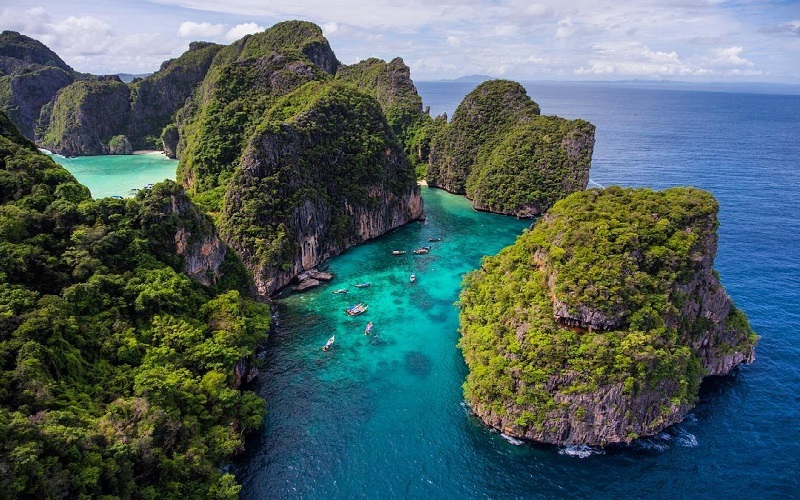 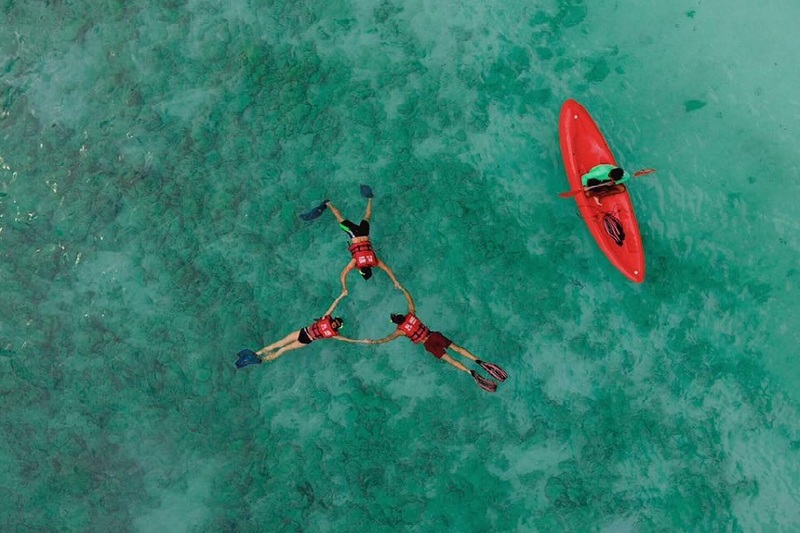 There are two distinct parts to the island - commonly known as Phi Phi Don and Phi Phi Lay – separated by a small stretch of water. 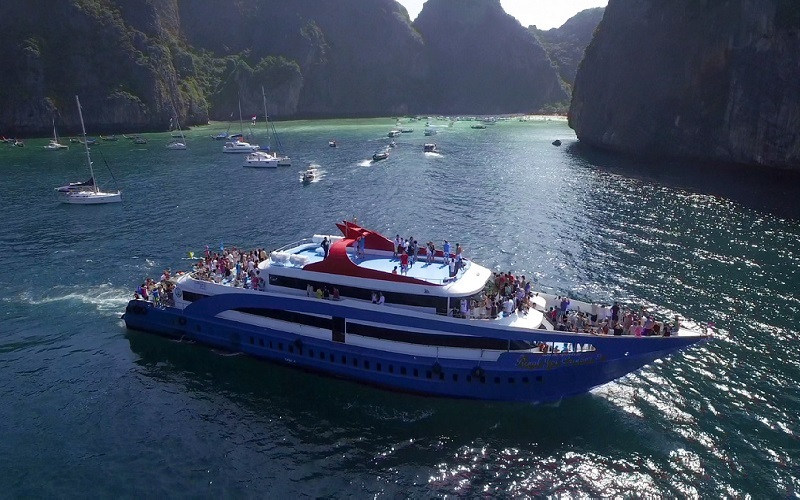 Phi Phi Island Day Tours by Cruise Boat is very popular for tourist who want to stay at Phi Phi Island. 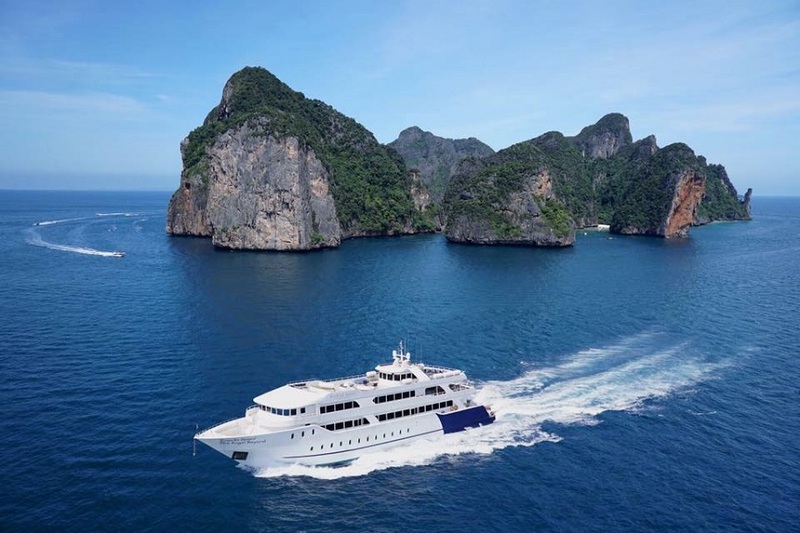 You could take the Cruise by motorboat on the Andaman Sea to Phi Phi Island in one day program tours, Phi Phi Island is a part of Krabi Province, It is composed of two rocky, tree-covered islets: Phi Phi Don with long powdery beaches, and the high, rocky Phi Phi Le where thousands of swallows nest inside the Viking Cave. 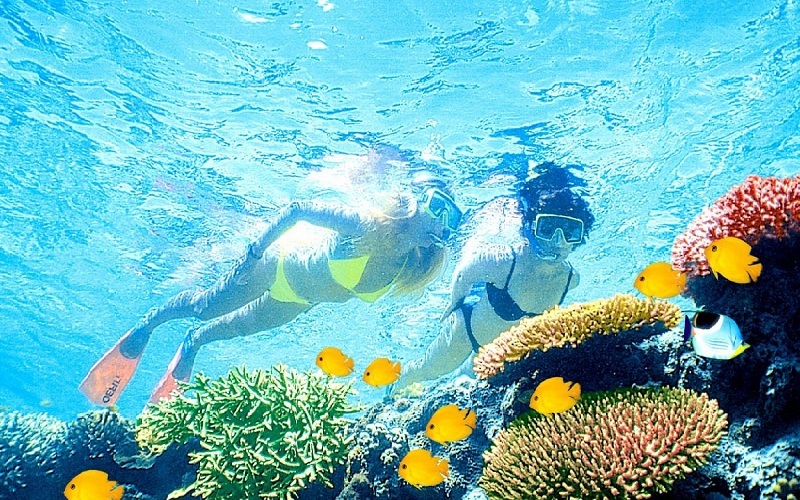 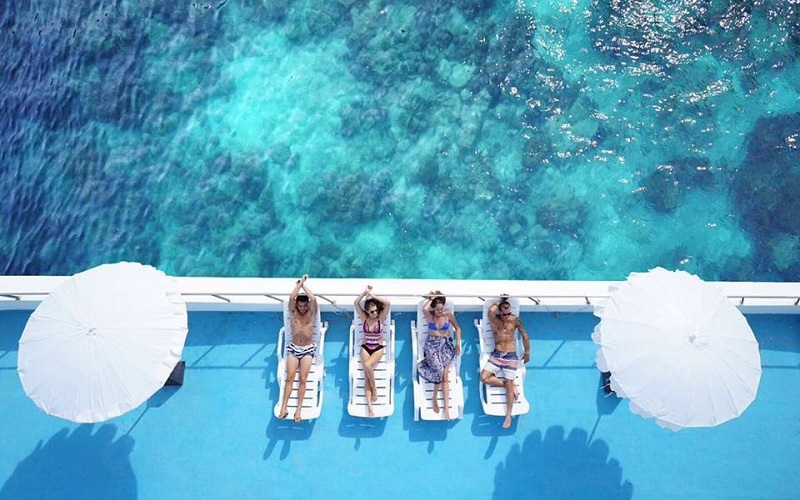 Depart from the pier, Experience the cruise and enjoy facilities on board. 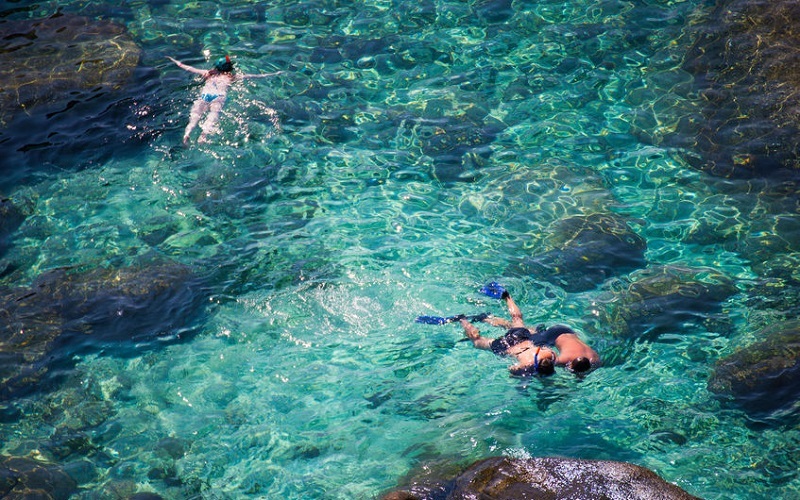 Arrive at the pier in Phuket and transfer back to your hotel.